A blood parasites cleanse is an aspect of health that many of us prefer to not think about. But skin problems, fatigue, teeth grinding and digestive issues may indicate a possible parasitic infection, which, according to the Centers for Disease Control, are far more common that previously thought. There are literally thousands of different types of these critters in search of hosts, and they are not limited to third world, underdeveloped countries. Even thought the CDC is now bringing them to awareness in the medical field, symptoms may go unrecognized for years in the mainstream medical community. In fact, most will never be properly diagnosed. Without the proper information and training, many doctors have neglected to look into illness that may be caused by blood parasites for a number of reasons. The CDC notes issues such as lack of diagnostic testing or simply the physician's lack of understanding (1) or awareness in the scientific data. Blood parasites infections may be contracted not only from undercooked meats, but from public spaces such as public parks and local swimming areas (lakes, ponds and man made pools). Besides the ones listed above, other symptoms may include; difficulty losing weight, bloat, iron deficiency, eczema, insomnia, drooling and disruptive dream patterns. An infection that goes unchecked can lead to more serious health issues such as seizures, heart problems and even blindness. According to a recent report called, Parasites - Neglected Parasitic Infections (NPIs), by the CDC, millions of people go undiagnosed with parasitic infections every year in America, and has labeled five diseases as NPI or Neglected Parasitic Infections due to the lack of diagnosis, the number of people that have the health issue and relatively little attention is paid to treatment. How is a Parasitic Infection Contracted? Parasites infections may be contracted from undercooked meats, from public spaces such as public parks and local swimming areas (lakes, ponds and man made pools). Besides the symptoms listed above, other symptoms may include; difficulty losing weight, bloat, iron deficiency, eczema, insomnia, drooling and disruptive dream patterns. While these may not always indicate blood parasites, they may be an indication. If you suspect you have a parasite issue, ask your general practitioner for tests. 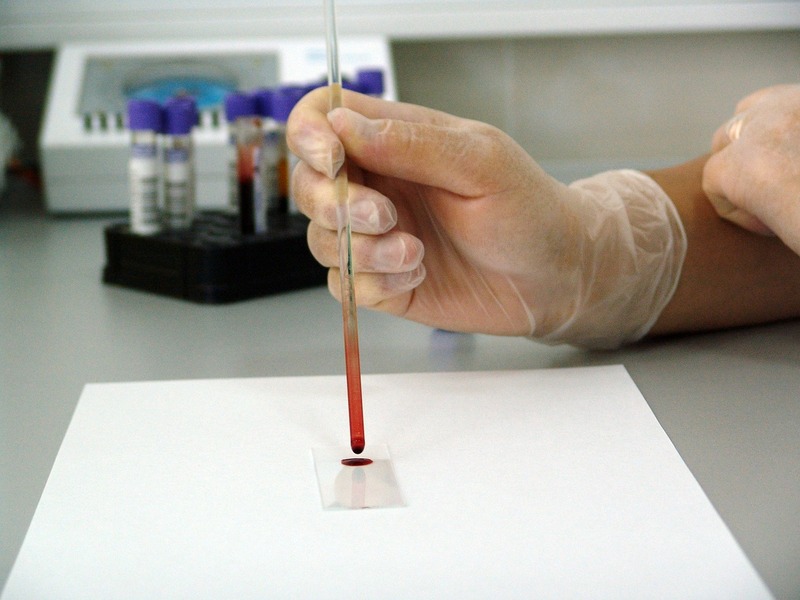 Keep in mind many "blood parasites" are extremely difficult to diagnose because tests have to know what they're looking for; not an easy task when so many pathogens are present as a normal part of life. For those who choose to be more proactive, a holistic blood parasites cleanse costs less and, due to the use of herbs, generally do not come with harsh side effects if used properly. Herbal and diet programs to ward off parasites have been used throughout the world for centuries, while only recently have we ignored this aspect of health due to medical advances. The following guidelines for herbs and diet are what have been traditionally used as a general program to help the body fight this type of infection through nutrition. Often labeled as a “Parasite Cleanse,” herbs may be packaged together that focus on supporting the body's ability to kill and clear parasitic infections. Some herbs that may be included are; black walnut hull tincture, wormwood, cloves, pumpkin seed, thyme, fennel seed, grapefruit seen and MSM, which is a natural, organic sulphur. Since parasites thrive on imperfect hosts, other herbs help strengthen and support the liver and intestinal tract. These are sometimes included in a blood parasites cleanse to help the body's natural ability to remove excess waste and toxins (the byproducts or killing of pathogens). The metabolic waste created during this time can create side effects of doing blood parasites cleanse, therefore nutritional support in this area may include fiber to help absorb and move waste out of the body. Other support may include herbs that contain chlorophyll, because it is a natural chelator (which binds toxins to help remove them), and provide extra nutrients to help your body stay strong during this time. Diet is important during a blood parasites cleanse. These microorganisms may feed off of sugar and animal proteins so abstaining from certain foods will enhance your cleanse. Eating lighter also allows the intestinal tract to clear waste more efficiently, so you don't feel sick as your body works hard to clear the infection. Animal Protein - Most professionals feel it is important to temporarily eliminate animal proteins during a blood parasites cleanse including; red meat, poultry, fish, pork, as well as milk and all milk products. White Flour and Sugar – As with most body or colon cleansing programs, these are usually eliminated during the program. Do Include – Whole, fresh vegetables, soups made with fresh ingredients, hummus, limited fruits, whole, unprocessed grains, sprouts, nuts, seeds, herbal teas, and fresh water. If you feel at a loss as to what to eat, a raw food diet may be a good place to start. Since parasitic infections are quite common, I always recommend that my clients do a whole body or colon cleanse, first. This is to ensure that all channels of elimination are open to allow your body to remove the waste or byproducts of your blood parasites cleanse. This is important because as your body kills off an infection, whether it's microbial or not, there will be by-products of the pathogen being killed off. This is often referred to as "die-off toxins" (at least in the holistic world). You body must use its internal strength to remove these byproducts through the liver, kidneys, skin, and/or intestinal tract. When these organs and systems become overloaded, the toxins do not leave and can recirculate in our bloodstream, causing physical distress. 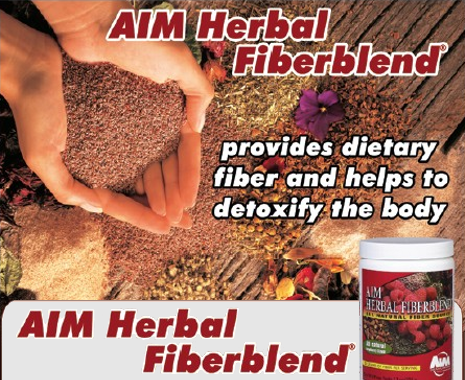 At the risk of seeming "promotional," I will share that I always use Herbal Fiberblend with my clients for their initial cleanse. This is to ensure their bodies are ready for the next step of the more intense parasite cleansing herbs. This product contains all the herbs necessary for a colon cleanse as well as some herbs such as black walnut, to begin killing and clearing parasites. Of course you can use any herbal program you are familiar and comfortable with. If you do try herbs for a parasitic infection and your body is not ready, you will experience symptoms such as headache, nausea or bouts of intestinal and bowel distress. This is a sign to either drink more water, take fiber, help your body clear the waste or simply take less herbs. No matter what you do, you can be proactive and avoid future health issues. Take charge of your health and remember that knowledge is the best health insurance. (1) Woodhall, D. "Result Filters." National Center for Biotechnology Information. U.S. National Library of Medicine, 15 May 2014. Web. 07 Oct. 2015. http://www.ncbi.nlm.nih.gov/pubmed/24866216.